Versatile depth-sensing indenters for in-situ experimentation in electron microscopes. The RD 100 Award-winning PI 95 TEM Picolndenter, designed and manufactured by Hysitron, Inc., is the first depth-sensing nano-mechanicai test instrument for in-situ experimentation in TEMs. The primary output of this novel instrument is a rigorous force-displacement curve to be time correlated to the corresponding TEM video. This exciting capability enables the researcher to study, for example, the evolution of a sample’s microstructure during indentation. 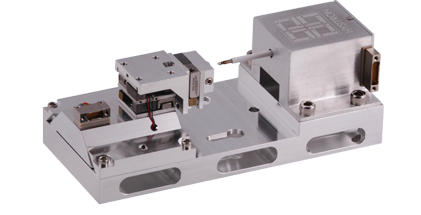 This instrument also can be used to conduct in-situ TEM compression tests of nanoparticles, nanopillars, and other nanostructures when equipped with a flat punch. Finally, this instrument provides the unprecedented opportunity to bridge the gap between experimentation and simulation. Courtesy C.Elissade, ICMCB for the Amadeous project. Courtesy C.Ulysse, LPN, supported by the Renatech network. The PI 95 TEM PicoIndenter is uniquely suited for the investigation of nanoscale phenomena. Quantitative nanomechanical testing interfaced with your SEM. The PI 87 is a depth-sensing mechanical test instrument that is designed to be interfaced with a scanning electron microscope (SEM) or FIB/SEM. 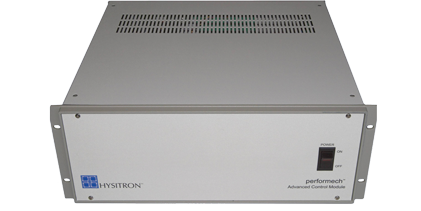 Hysitron’s new performech control module greatly advances the precision of feedback-controlled nanomechanical testing.